Surfactants (surface-active-agents) are amphiphilic organic compounds that lower the surface tension (or interfacial tension) between two different phases. Surfactants and emulsifiers, including personal hygiene, cosmetic products, toothpaste, and many other pharmaceutical by-products, resemble part of our daily routine basic activities. The market for surfactants and emulsifying products is therefore huge and demands are ever increasing. 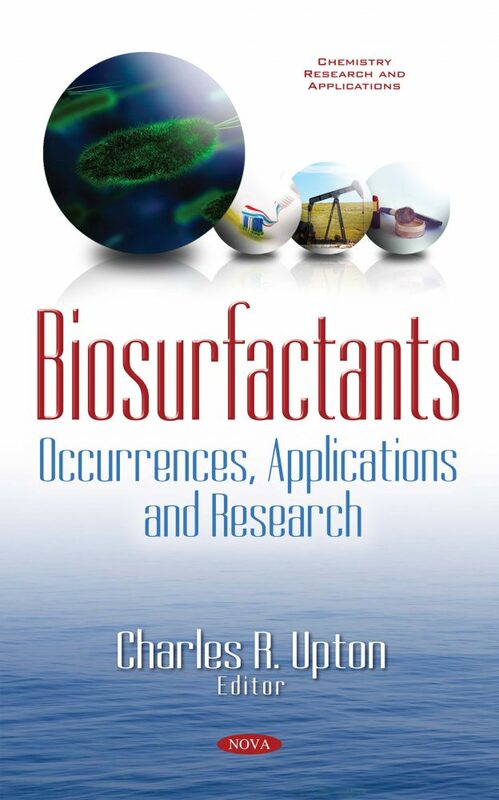 This book provides new research on the occurrences, applications and provides new research on biosurfactants.